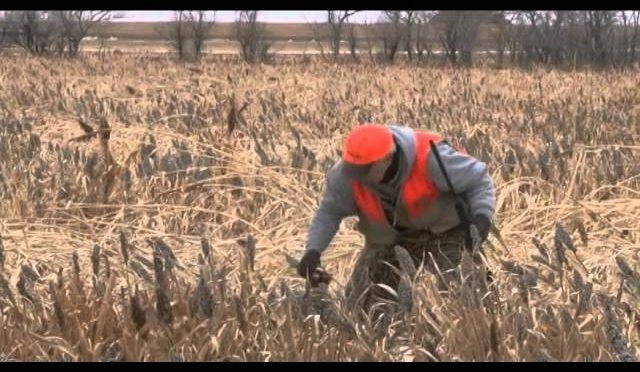 Join Franki Clark as he has some early success on his first morning hunt of the year. We also check in with Justin Zarr, and Dean Kreuger as they let their arrows fly. We also have an exclusive first look at HHA’s new Optimizer Lite King Pin Sight. 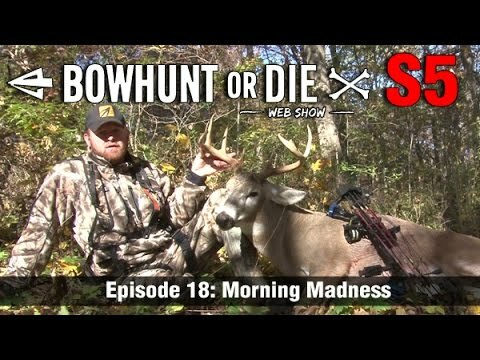 As always the best bowhunting action is right here on Bowhunt or Die. BnC Antelope, Badger State Adventrues. 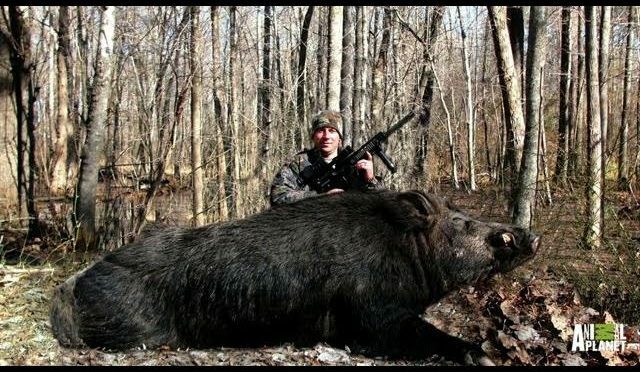 Here is Jeremy harvesting his first Boone and Crockett animal. His rough score is 82 3/8. I know the hunt is in Wyoming but that didnt stop us from creating an adventure. Please like and comment below we would love to hear from you. Thanks for checking us out, and remember Create your own adventure!! 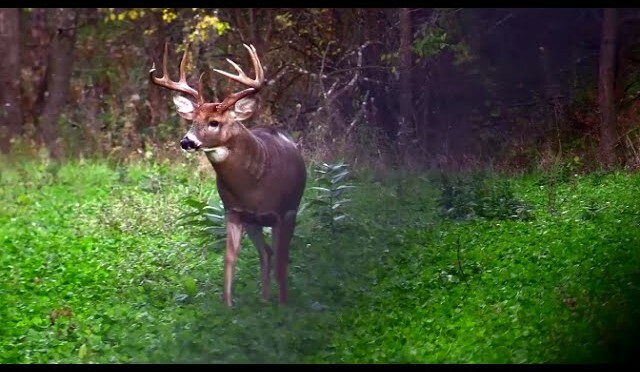 The rut is just around the corner and the action is starting to heat up! We’ll join Caleb and Taylor Byers as they hunt for a buck called “Bingo” that has showed up in daylight 6 days in a row! We also have updates from Jared Mills and the public ground crew as they too are getting some daylight photos of mature bucks. 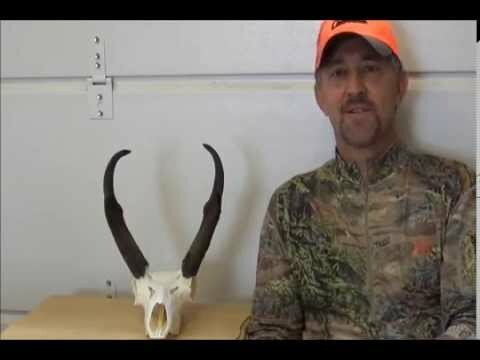 Host Gary Howey and cameraman Joe Bruder will head out to western Nebraska to hunt Pronghorn antelope near Crawford. The area holds excellent numbers of antelope, which had banded together in huge herds after an early snowstorm, covered the area with heavy wet snowfall. As anyone who has hunted Pronghorns knows, antelope are cautious critters, using their excellent eyesight, hearing and speed to elude danger. The severe weather change, made the critters extra cautious as they were forced back into their winter herds and with the huge herds, there are numerous sets of eyes scanning the horizon for any sign of danger. With thousands of acres of public hunting land, its beautiful scenery, huge numbers of antelope and friendly people make this area an excellent place to hunt the pronghorn. 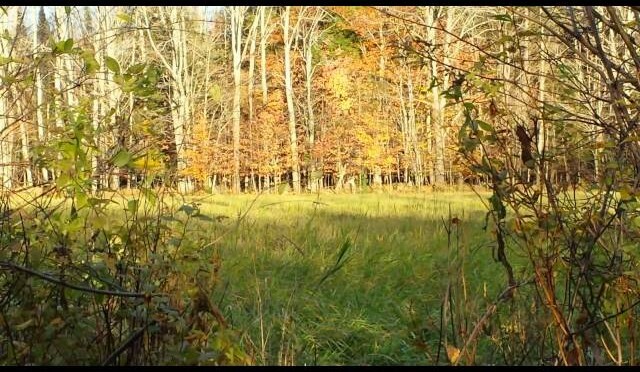 Hunting Maine whitetails, first deer! My son’s first deer. Reloaded his own hunting Amo also for this hunt under my supervision. 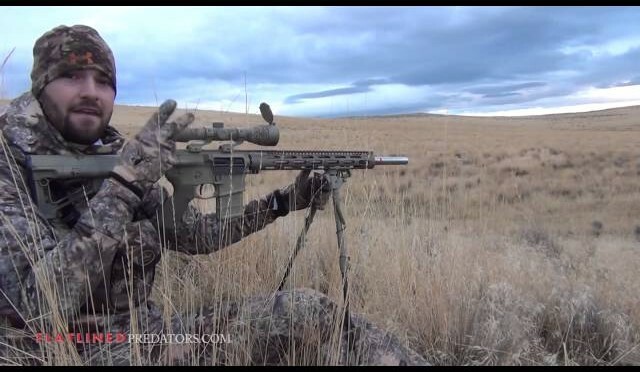 Head out with Jake Davidson and have some fun killin some Eastern Oregon coyotes! Fun Hunting Season! Subscribe! More videos and edits to come! 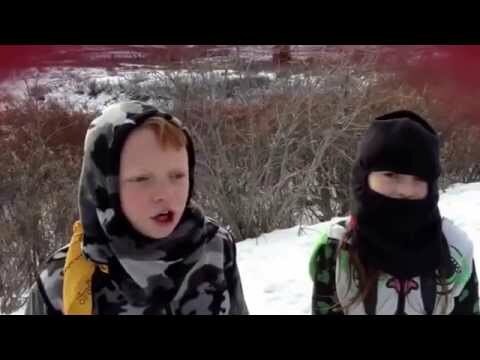 Tanner and Mackenzie come along and experience their first Caribou hunt in Alaska. Great day, beautiful scenery, and gorgeous Caribou. Deer Hunting 2014. 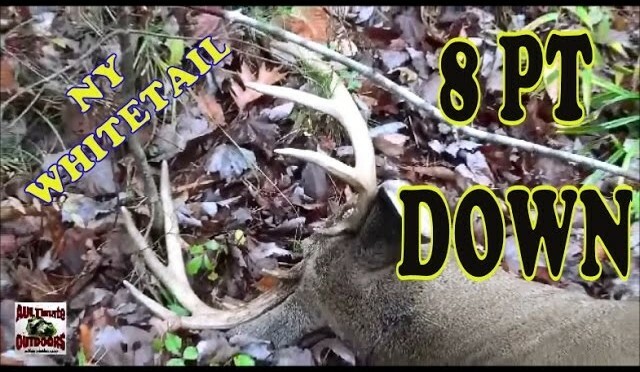 Hunter Ruby films his girlfriend Devon bow hunt for whitetail deer in Armstrong County Pa. A good sized doe comes within range and Devon takes a shot at the deer with her bow. The doe only runs out of sight and drops. The two recover the deer and celebrate and give thanks. Devon was using a Bowtech Instigator with Dirt Nap Gear DRT broadheads. YouTube’s #1 Cooking Show for Barbecue and Grilling. Subscribe, Fav and Share us if you can. Thanks..! Are you looking for barbecue and grilling recipes to serve up at your Pit, family picnic, or tailgating party? Then put your Barbecue Shoes on because we’re serving up some delicious, moist and tender, and real easy to do cooking on the ol’ BBQ grill. 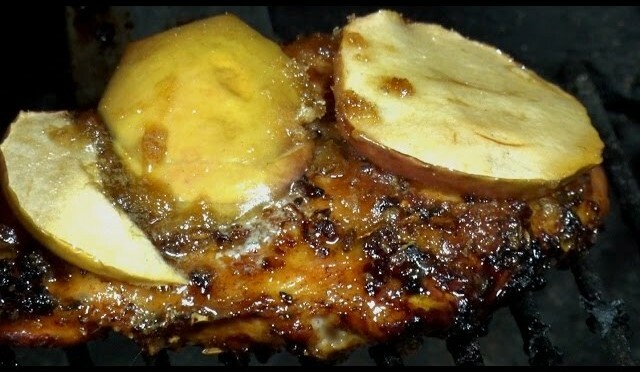 To print out this recipe, or to get your BBQ Pit Boys Pitmasters Certificate, official BBQ Pit Boys Old Hickory knife, gifts and more CLICK HERE http://www.bbqpitboys.com/barbecue-store-gifts. Are you a Grilling and BBQ fanatic or would like to be? Then start your own BBQ Pit Boys Chapter. Visit our Website to register http://www.BBQPitBoys.com and join over 3,500 BBQ Pit Boys Chapters formed worldwide. 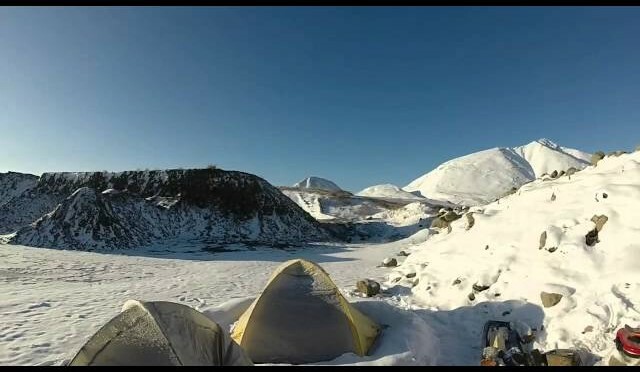 We did not harvest any Caribou, but had a great adventure in the Northern Brooks Range.